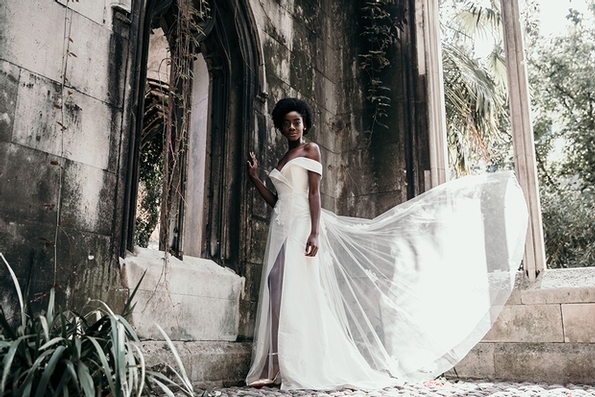 Sustainable luxury designer, Sanyukta Shrestha recently launched her 2019 collection - Entwined Love-Chapter 2; the collection for the modern bride. 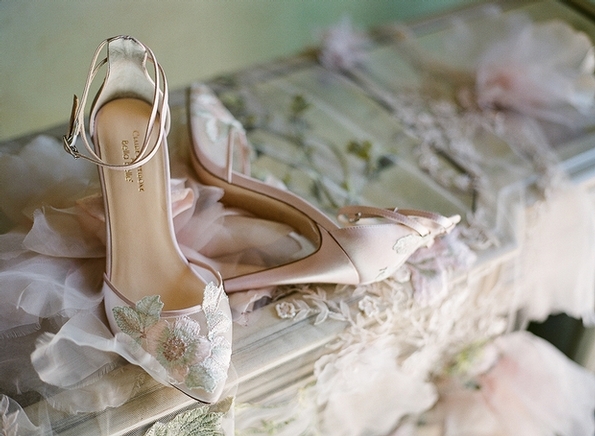 Renowned bridal designer Claire Pettibone has collaborated with leading footwear brand Bella Belle on a limited edition footwear capsule collection launching November 7th, 2018. 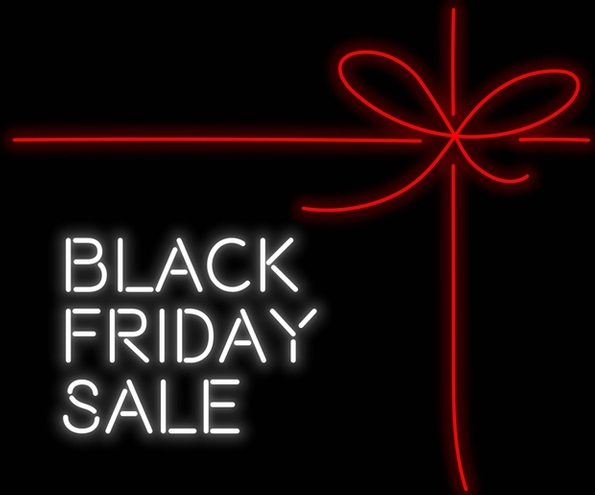 A multitude of stores are planning on cashing in on the Black Friday and Cyber Monday hype by launching their sales early. We always have plenty of opportunities for you to get involved with the magazine, whether you’re a designer, manufacturer or retailer. 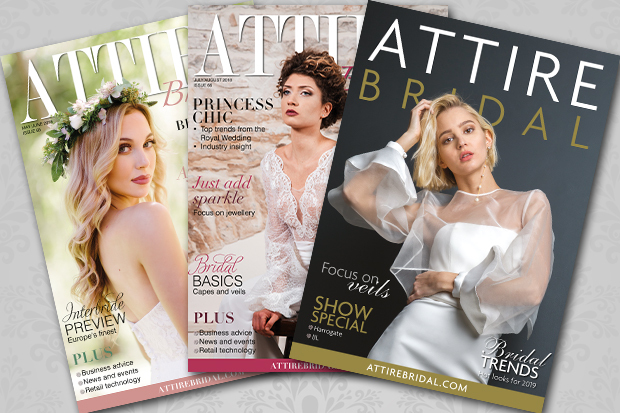 In our March/April issue we’ll be running preview features on some of the season's key trade shows including White Gallery, London Bridal Week and Barcelona Bridal Week, so do send an email to me at editor@attirebridal.com if you are exhibiting at any of the events, and would like to contribute. We're also running a feature on formalwear and accessories. For retailers, if you’re offering something different to the norm, or are developing your business in an interesting or innovative way, then drop us a line! We’re always happy to hear industry news, events and staff changes. 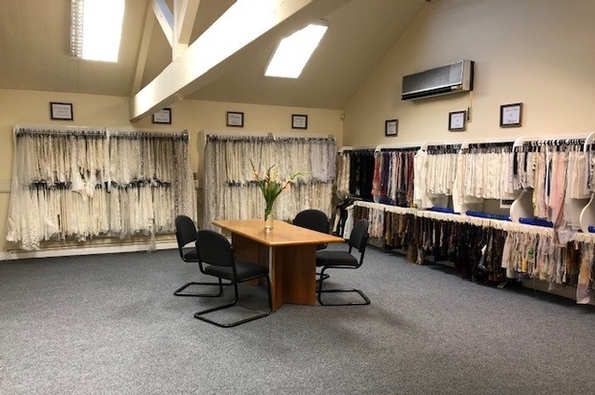 Bridal Fabrics has announced the opening of its brand new showroom.